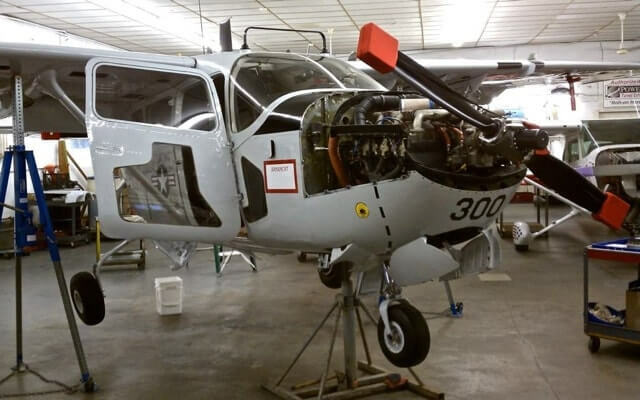 Stick'n Rudder Aero Maintenance, Inc. is a professional full service piston aircraft repair and inspection facility. We specialize in attention to detail, safety, and keeping the discriminating aircraft owner a satisfied customer. Please feel free to contact us for estimates on repairs, installations, modifications, schedule your annual inspection, arrange a shop visit or questions on rates and policies.